Nuclear energy is a low carbon form of electricity generation. Find out how it can contribute to avoiding dangerous climate change. Work is continuing at Fukushima to recover after a tsunami damaged the plant on March 11 2011. 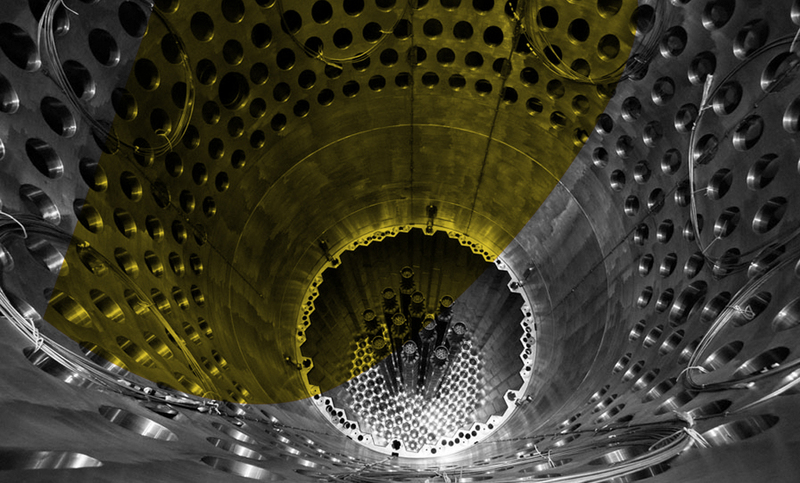 Find out how the nuclear industry responded.